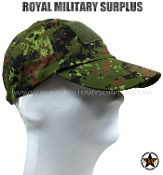 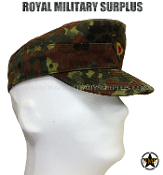 The HEADWEARS Section presents Camouflage and Tactical Balaclavas, Boonie Hats, Caps, Helmets, Watch Hats, Goggles & Glasses and Shemaghs used by Army/Military/Special Forces around the World (USA, Canada, United Kingdom, France, Germany, Russia, Italy, NATO, International Military & Security Forces). 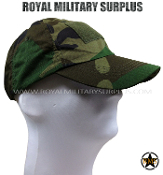 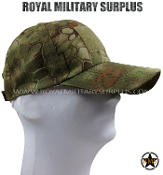 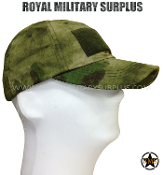 Use this Headwears Section to complete your Uniforms, Military Kits and Tactical Layouts. 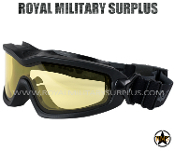 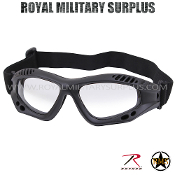 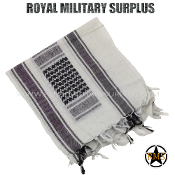 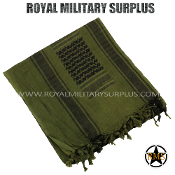 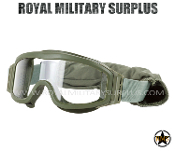 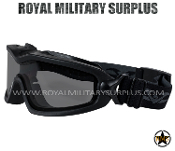 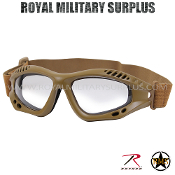 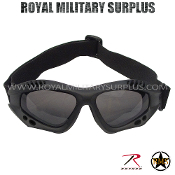 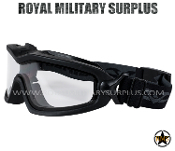 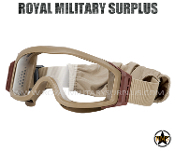 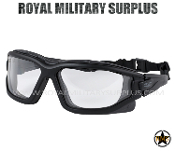 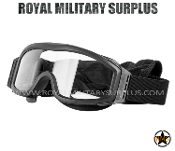 Royal Military Surplus also offers Special Prices and Groups Discounts for large orders, Sports Clubs & Events, National & Local Security Agencies, Active Military Personnel and Veterans.